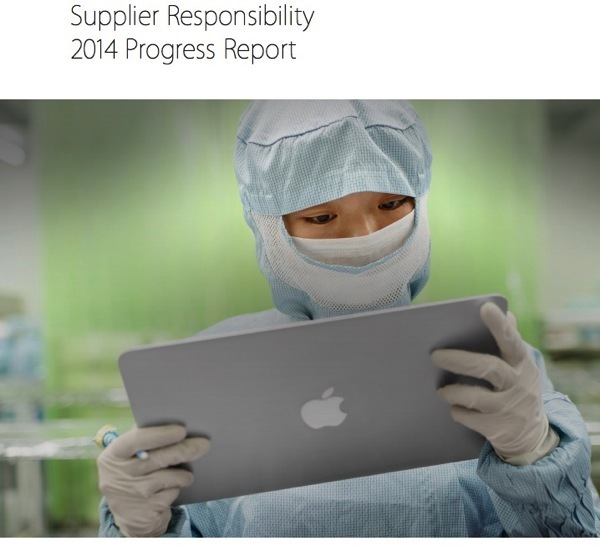 Apple has released its 2014 Supplier Responsibility Report and within it the company reveals it has increased its push for ‘conflict-free’ materials, in particular tantalum, a key metal used in components. Apple suppliers are using conflict-free sources of tantalum, are certifying their tantalum smelters or are transitioning their sourcing to already certified tantalum smelters. We will continue to work to certify qualified smelters, and we’ll require our suppliers to move their sourcing of tin, tungsten and gold to certified conflict-free sources as smelters become certified. Jeff Williams, Apple’s senior vice president of operations, told the Wall Street Journal the company has been able to pressure tantalum refiners to open themselves to third-party audits because tech companies use the metal the most. Apple says it is working closely with auditors to identify good mines from conflict mines. Apple’s 2014 Supplier Responsibility Report also revealed a 15 percent increase in supplier factory audits compared to a year ago. Also, for 2013, Apple suppliers were able to maintain 95% compliance to its maximum 60-hour workweek rule, an improvement from 92% in the previous year.